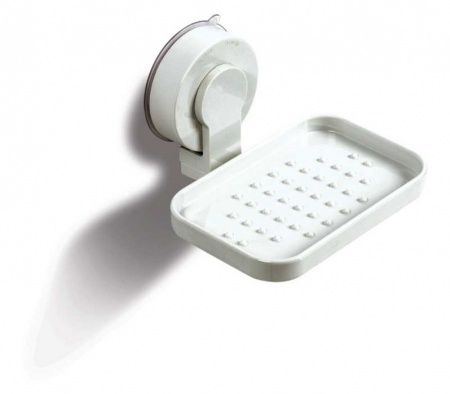 The Kampa Suction Fitting Soap Dish is perfect for your caravan or motorhome. Use it on any smooth surface in the bathroom or kitchen and this easy to fit dish will provide the perfect place for your soap. No need to drill holes or make modifications because this soap dish has strong suction pads that enable it to grip to smooth surfaces. 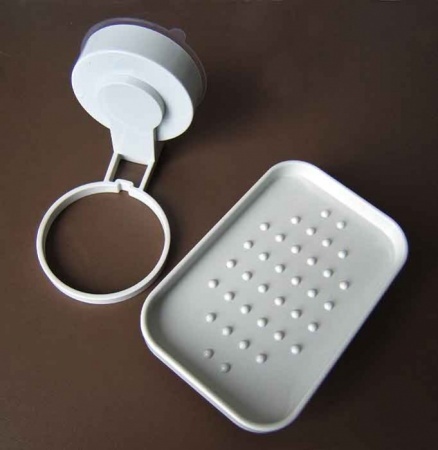 The dish itself can be removed from the holder so that you can easily clean it and put it back.